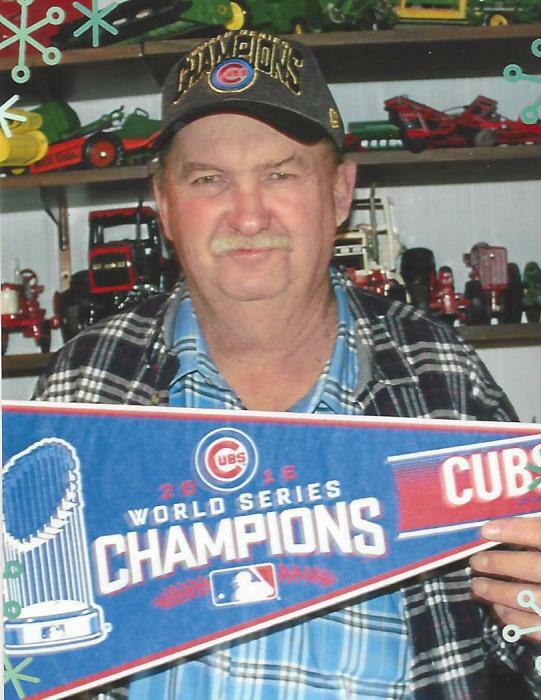 Ronnie Golden Greeson, 68, of Toledo, IL beloved brother of Suzanne (Greeson) Cummings passed away on February 2, 2019 at Eastview Terrace Nursing Center in Sullivan, IL. The family would like to thank the nurses and staff at Eastview Terrace. Family request for you to wear your Cubs and John Deer attire. Memorials are suggested to the Toledo Volunteers. His CB handle was Country Cadillac. The Country Cadillac is “over and out”. Online condolences can be expressed at www.barkleyfuneralchapels.com.